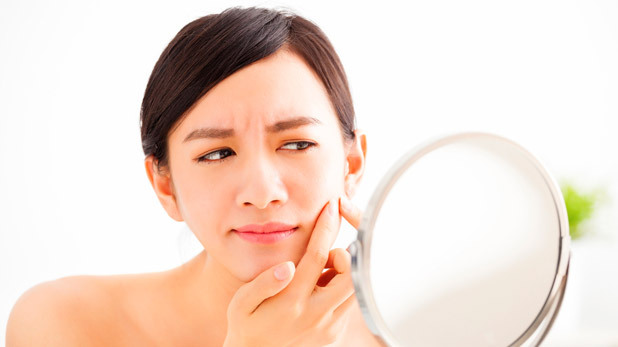 Acne affects almost everyone at some point in their lives. Get support and advice for how to deal with acne and other skin problems. Are you giving your body what it needs to thrive? 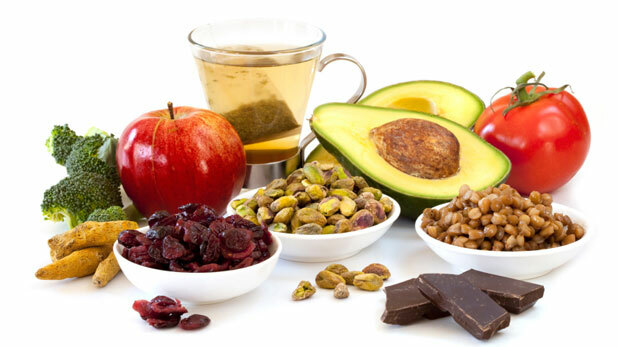 Get tips for maintaining a healthy, well-balanced diet. 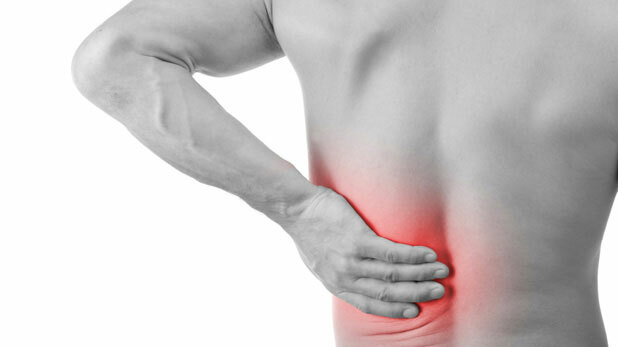 Did you know up to 85% of Americans will experience back pain at some point? Share your experience and learn from others in our forum. Whether you're struggling with an addiction, becoming sober, or further along your recovery journey, learning the facts about addiction can be an valuable step in the process. Get started here.